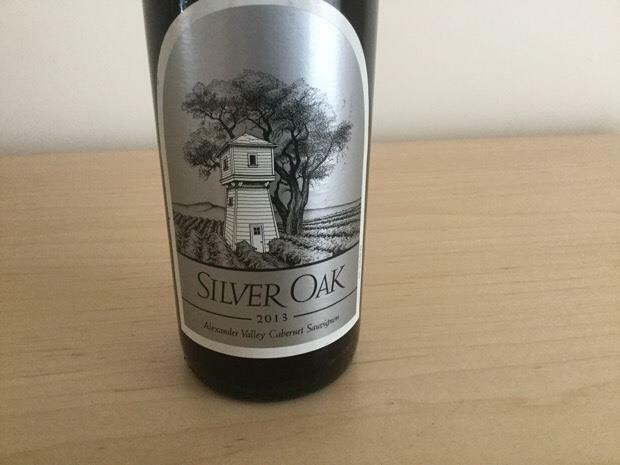 The 2013 Alexander Valley Cabernet Sauvignon is garnet in color with a ruby red rim, it has an alluring nose of blackberry bramble, baking spices, and black olive. Aromas of vanilla, cassis, and sage fill the glass, revealing the influence of American oak barrel aging. 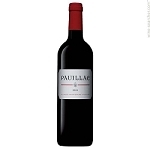 On the palate, notes of raspberry are complemented with lingering acidity and a finish of dusty, silky tannins. Given proper cellaring, this wine will provide drinking pleasure through 2036. 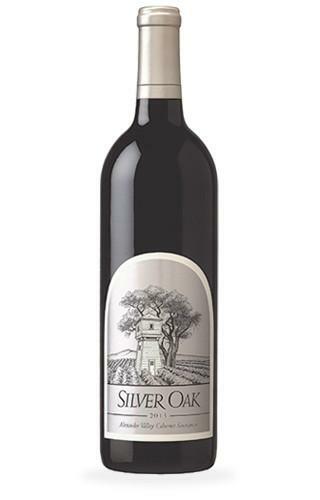 The Silver Oak Alexander Valley Cabernet Sauvignon has always been a story of elegance. With the 2013 vintage, the winery has produced one of their best wines to date from this AVA. This wine explodes with alluring and beautiful ripe berries, dried herbs, with an accent of coconut (from the winery's use of American oak). With past vintages, I have found it to be delicious and approachable upon release; this one promises to be one of their longest-lived, and very cellar-worthy. This blend is 95% Cabernet Sauvignon, 2% Merlot, 2% Cabernet Franc, and 1% Malbec.